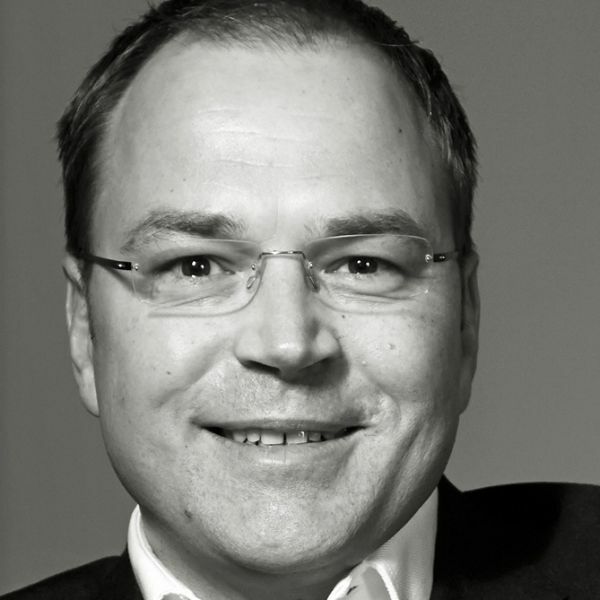 Joerg Heydecke is an experienced management advisor, focusing on strategic direction/change, business development, performance improvement, and M&A for more than 20 years. He works with leaders of large and mid-sized businesses on their respective challenges. He is a creative analyst and an entrepreneurial problem solver. Before founding his own firm Infront Consulting & Management 10 years ago, he worked in two international consulting firms, mostly with large clients in industries like Telecoms, IT, Media, and Services. He enjoys to bring analytic rigour and a fresh perspective to complex issues in the areas of strategy, product-/ market-/ customer-related issues (including data-driven approaches), and M&A. Joerg provides valuable experience and approaches from other industries to the challenges of today’s healthcare players and shapers. With his Infront team, he developed a series of innovative consulting approaches to address strategy, business development and performance improvement challenges in a fresh, focused and very effective way.